CRNAs provide anesthesia for a wide variety of surgical cases and are the sole anesthesia providers in most rural hospitals. The over 30,000 CRNAs in the U.S. work in every setting in which anesthesia is delivered including hospital surgical suites and obstetrical delivery rooms, ambulatory surgical centers (ASCs), pain management units and the offices of dentists, podiatrists and plastic surgeons. 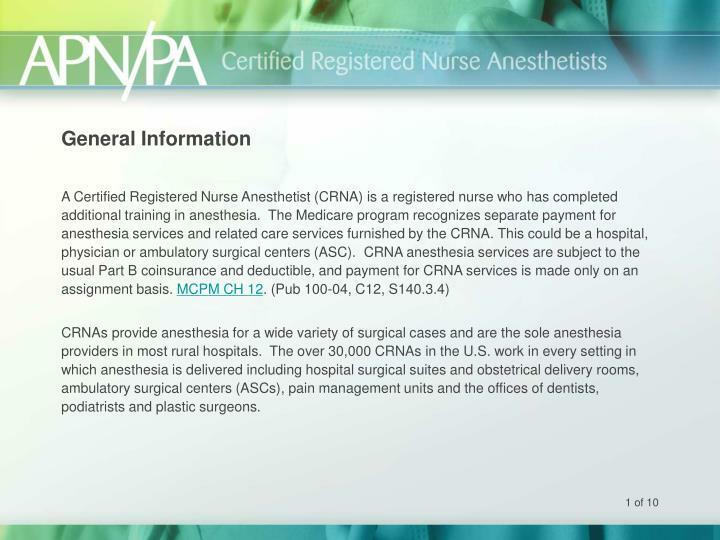 Payment for the services of a CRNA may be made to the CRNA who furnished the anesthesia services or to a hospital, an Ambulatory Surgical Center (ASC), or a physician with which the CRNA has an employment or contractual relationship. 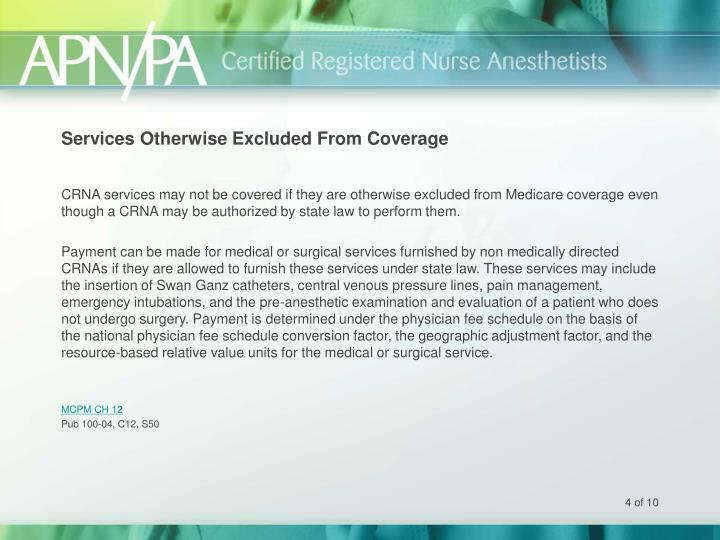 CRNA services may not be covered if they are otherwise excluded from Medicare coverage even though a CRNA may be authorized by state law to perform them. Payment can be made for medical or surgical services furnished by non medically directed CRNAs if they are allowed to furnish these services under state law. 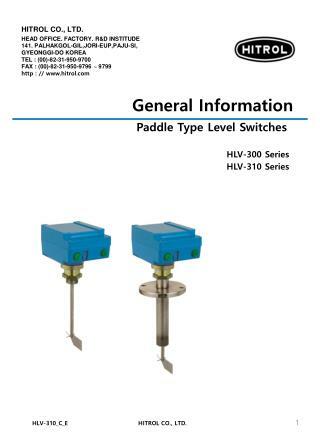 These services may include the insertion of Swan Ganz catheters, central venous pressure lines, pain management, emergency intubations, and the pre-anesthetic examination and evaluation of a patient who does not undergo surgery. Payment is determined under the physician fee schedule on the basis of the national physician fee schedule conversion factor, the geographic adjustment factor, and the resource-based relative value units for the medical or surgical service. 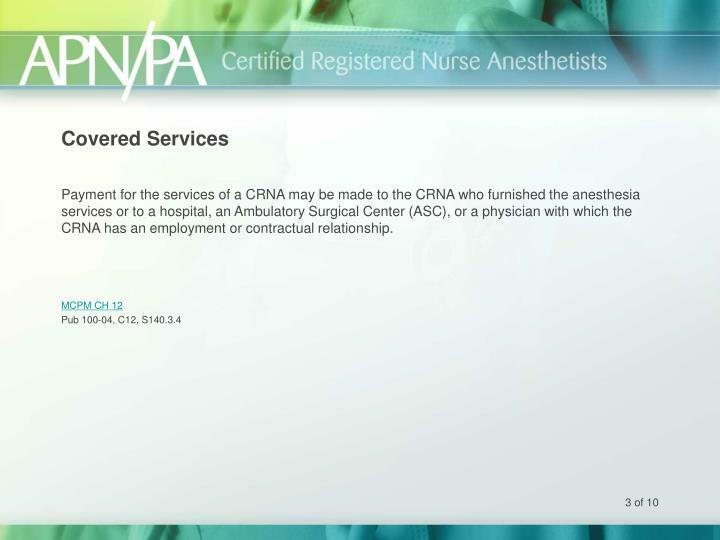 The anesthesia service of the CRNA may be furnished under the medical direction of a physician or without medical direction. The physician, usually an anesthesiologist, who medically directs up to four concurrent anesthesia procedures, can be paid for the physician medical direction service. 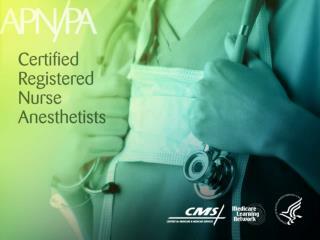 In addition, the anesthesia service furnished by the medically directed CRNA can be paid. 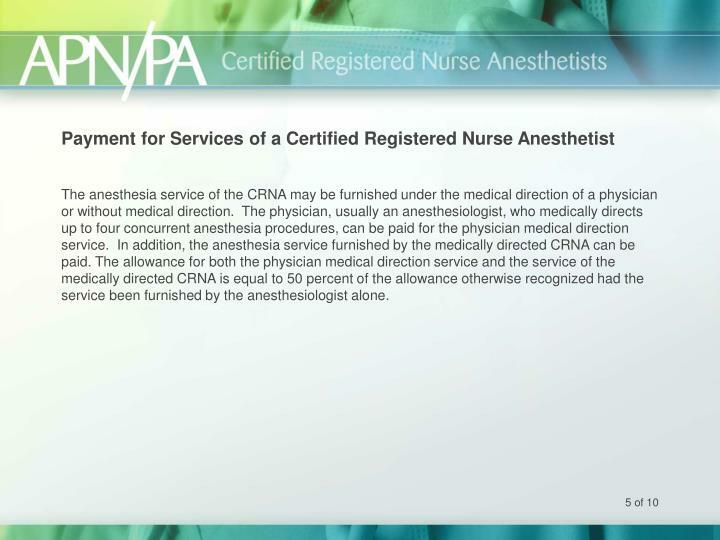 The allowance for both the physician medical direction service and the service of the medically directed CRNA is equal to 50 percent of the allowance otherwise recognized had the service been furnished by the anesthesiologist alone. 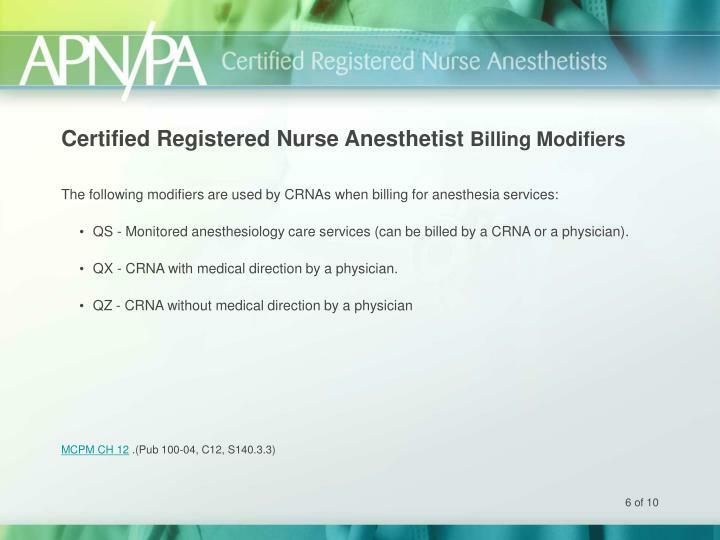 QS - Monitored anesthesiology care services (can be billed by a CRNA or a physician). QX - CRNA with medical direction by a physician. 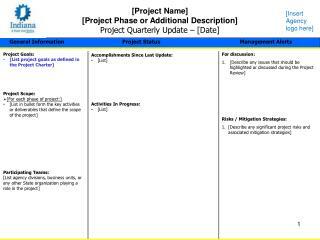 If an employer-physician furnishes concurrent medical direction for a procedure involving CRNAs and the medical direction service is unassigned, the physician should bill on an assigned basis on a separate claim for the CRNA service. If the physician is participating or takes assignment, both services should be billed on one claim but as separate line items. 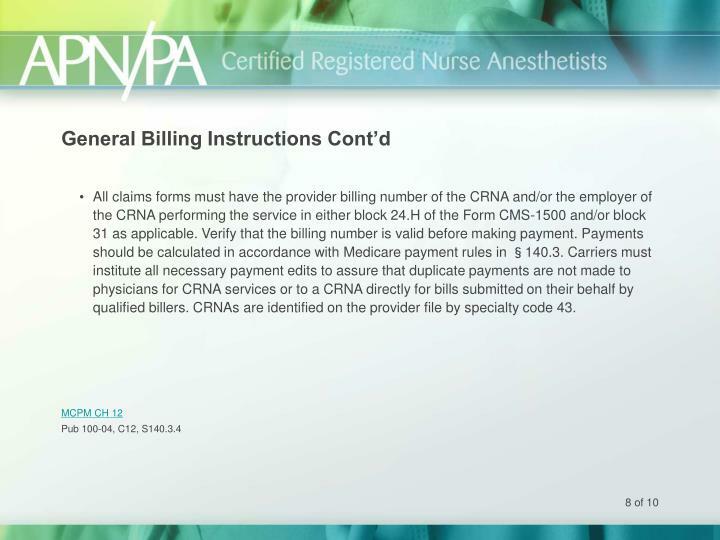 All claims forms must have the provider billing number of the CRNA and/or the employer of the CRNA performing the service in either block 24.H of the Form CMS-1500 and/or block 31 as applicable. Verify that the billing number is valid before making payment. Payments should be calculated in accordance with Medicare payment rules in §140.3. 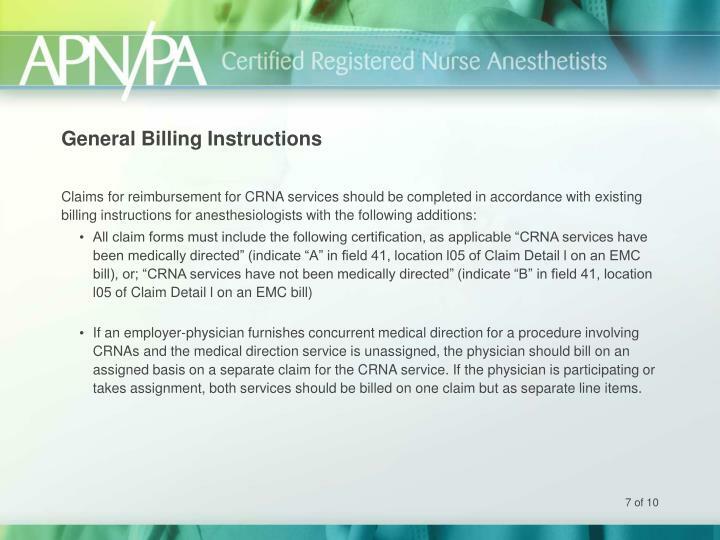 Carriers must institute all necessary payment edits to assure that duplicate payments are not made to physicians for CRNA services or to a CRNA directly for bills submitted on their behalf by qualified billers. 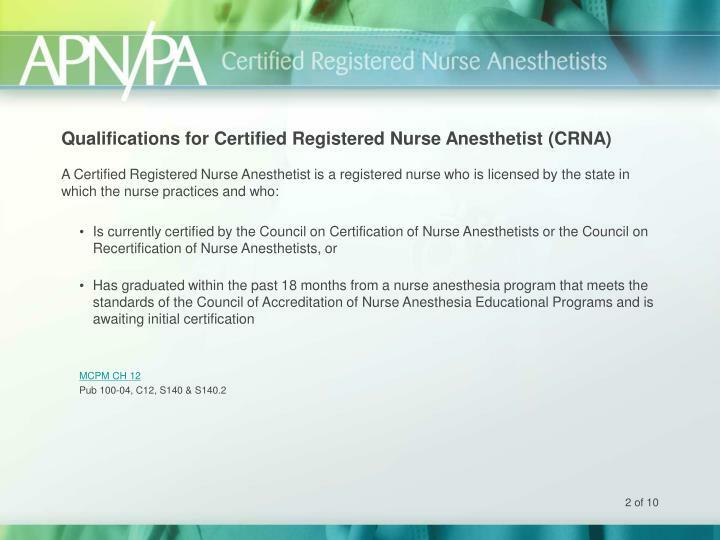 CRNAs are identified on the provider file by specialty code 43. Anesthesia time means the time during which a CRNA is present with the patient. It starts when the CRNA begins to prepare the patient for anesthesia services in the operating room or an equivalent area and ends when the CRNA is no longer furnishing anesthesia services to the patient, that is, when the patient may be placed safely under postoperative care. Anesthesia time is a continuous time period from the start of anesthesia to the end of an anesthesia service. 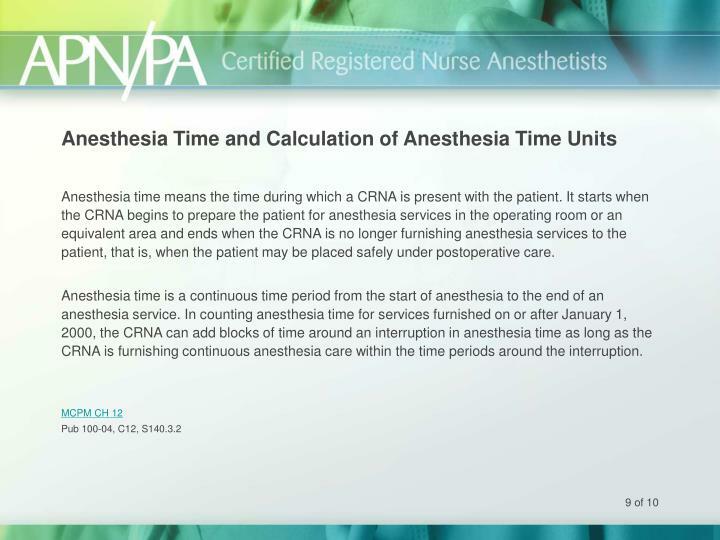 In counting anesthesia time for services furnished on or after January 1, 2000, the CRNA can add blocks of time around an interruption in anesthesia time as long as the CRNA is furnishing continuous anesthesia care within the time periods around the interruption. 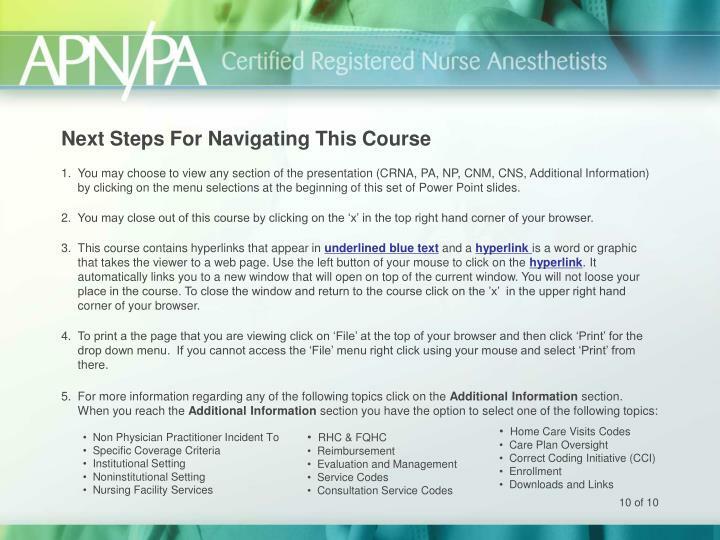 You may choose to view any section of the presentation (CRNA, PA, NP, CNM, CNS, Additional Information) by clicking on the menu selections at the beginning of this set of Power Point slides. 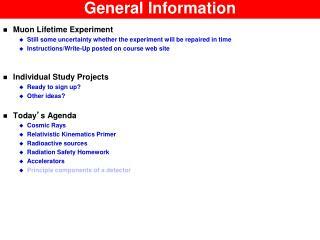 You may close out of this course by clicking on the ‘x’ in the top right hand corner of your browser. 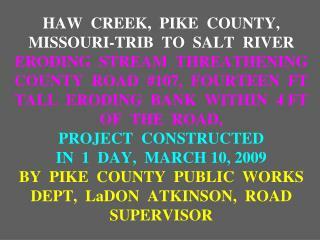 This course contains hyperlinks that appear in underlined blue text and a hyperlinkis a word or graphic that takes the viewer to a web page. Use the left button of your mouse to click on the hyperlink. It automatically links you to a new window that will open on top of the current window. 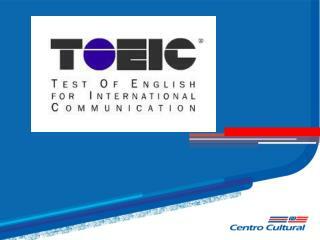 You will not loose your place in the course. 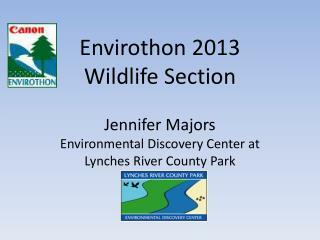 To close the window and return to the course click on the ’x’ in the upper right hand corner of your browser. 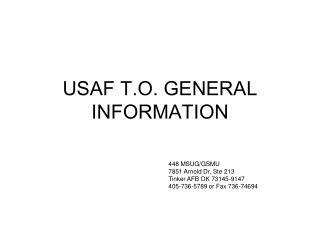 To print a the page that you are viewing click on ‘File’ at the top of your browser and then click ‘Print’ for the drop down menu. 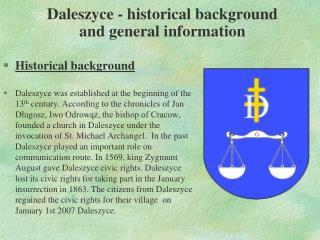 If you cannot access the ‘File’ menu right click using your mouse and select ‘Print’ from there. 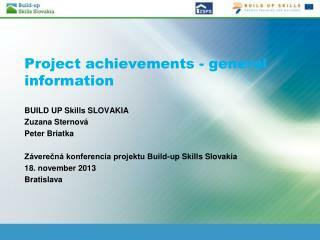 General information and updated agenda -. 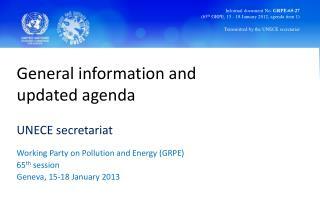 unece secretariat working party on pollution and energy (grpe) 65 th session geneva, 15-18 january 2013. informal document no. 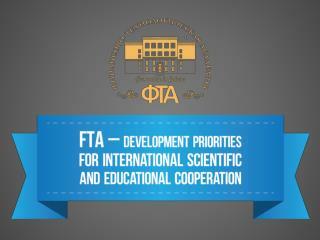 grpe-65-27 (65 th grpe, 15 - 18 january 2012, agenda item 1). 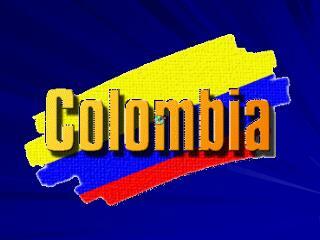 General information about COLOMBIA -. 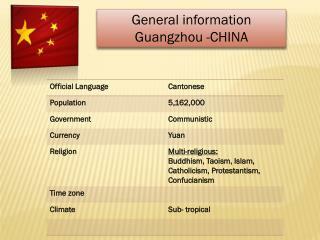 national symbols government language religion. 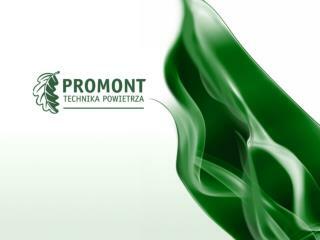 national symbols:. shield of colombia flag of colombia national flower national anthem. colombia. 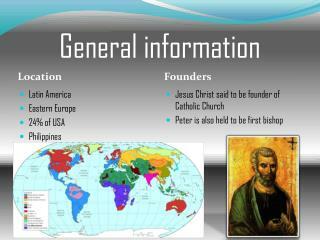 geography. General information Guangzhou -CHINA -General information guangzhou -china. 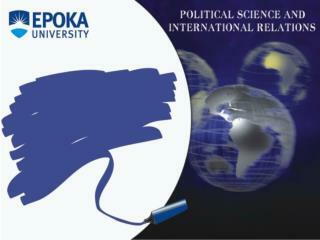 cross- cultural analysis. 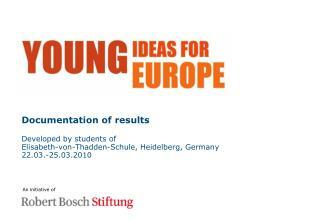 hofstede: culture is the “software of the mind”. 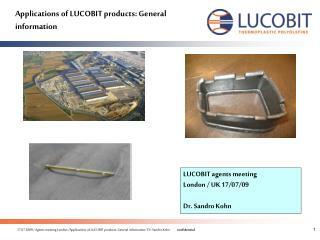 business practice differences. germany. china. female managers. germany. china.